2010 is fast ending, which means that it’s my duty to announce both PS1’s holiday schedule and the elections for the 2011 Board of Directors. There will be no official meeting on December 21 or 28, 2010. There will most likely be people at the space hanging out on both days, so feel free to stop by. On the 21st, we will hold an edge lighting workshop in lieu of our regularly scheduled meeting. If you just want to come and hang out, that’s fine too. Meetings will resume their normal Tuesday schedule on January 4, 2011. We will open the floor to nominations to the Board of Directors on Tuesday, December 14, 2010, nominations will close on Tuesday, January 11, 2011. On the evening of Tuesday, January 11, all nominees are invited to give a speech during the 300 seconds of fame event immediately following the meeting. 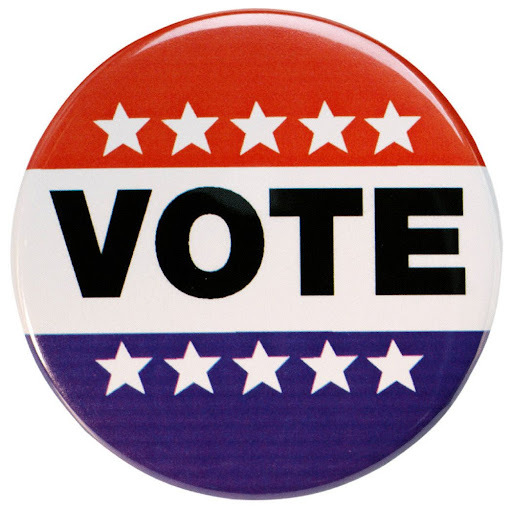 Elections will be held during our Annual Members’ Meeting on January 18, 2011 at 8pm.